Summertime is upon us, which means that rosé season is officially here. As you’re spending your days on the white beaches of the Mediterranean, soaking up the sun on a yacht or lounging hammocked between two palm trees, it can be safely assured: Rosé is a must. 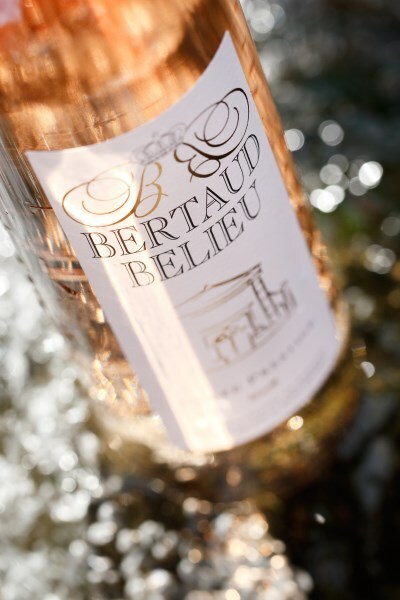 To complete your peaceful escape and enjoy it at its finest, sip on Bertaud Belieu Rosé, hailing from the Saint-Tropez Domaine Bertaud Belieu. The Bertaud Belieu Rosé Prestige 2016 is a luxurious variety, a delicate nose with sweet flavors of peach and white flowers. The crisp “Côtes de Provence” is the perfect way to cool down on a hot summer day—and the perfect accompaniment to fresh seafood. The best place to enjoy this fine wine? 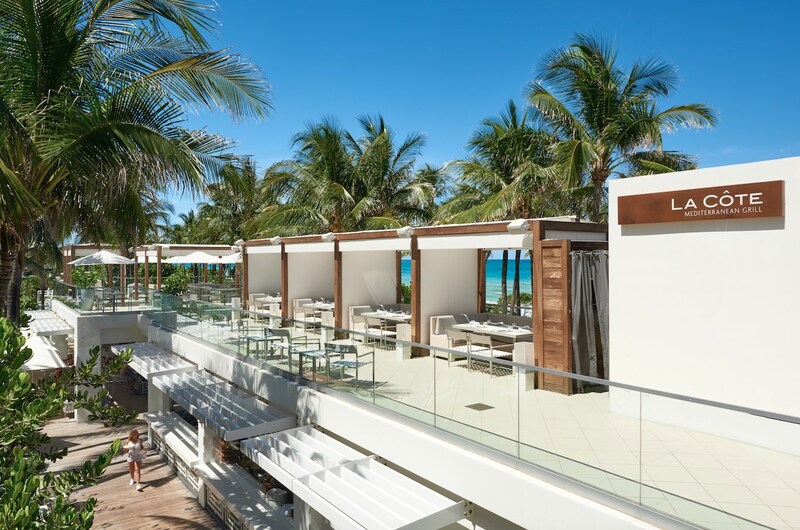 The iconic Fontainebleau Miami Beach. 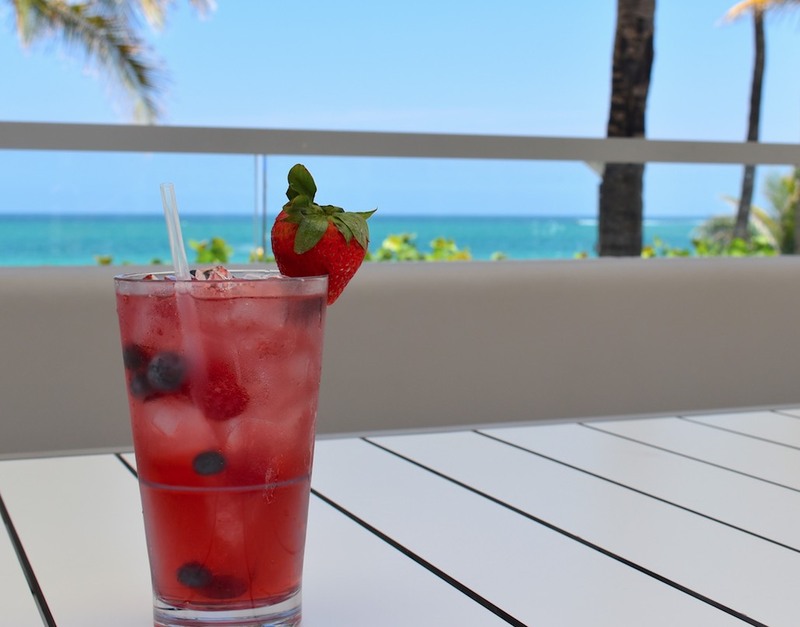 However, rather than just drinking a glass of rosé, La Côte at the Fontainebleau Miami Beach’s poolside adds some extra flair by crafting up a delicious sangria with the tasty pink cocktail made with fresh fruit. Whether you’re drinking it traditionally by glass or enjoying this refreshing fruity cocktail, one thing is certain: Bertaud Belieu Rosé is the key ingredient to making your lazy summer days resting poolside even sweeter. Preparation: Combine Bertaud Belieu Rosé, crème de cassis liqueur, and Cointreau in a glass and stir. Garnish with an orange slice, 3 raspberries and a strawberry on the rim.